People with metal-on-metal hip implants are at risk of developing a type of metal poisoning called metallosis. When the metal components of a hip implant slide against each other during movement, small metal particles can wear off the device and enter the surrounding tissue and bloodstream. No matter how many precautions surgeons take during hip replacement surgery, there is no way to fully avoid tiny metal particles from wearing off the device. If you or a loved one have been diagnosed with metallosis or have high levels of cobalt or chromium in your blood caused by a metal-on-metal hip implant, please call our firm. In 2017, the U.S. Food and Drug Administration (FDA) issued a release listing a number of concerns regarding metal-on-metal hip implants. 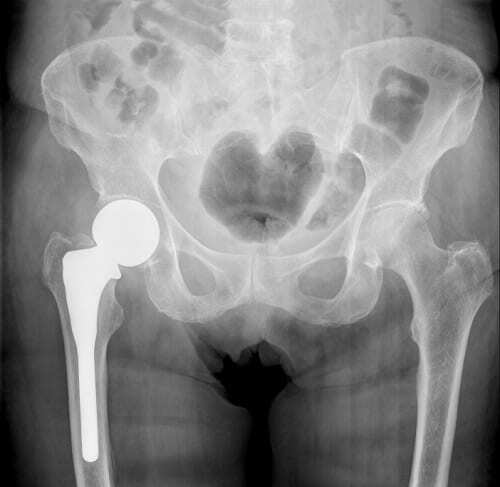 The FDA reported that in addition to the general risks associated with all types of hip implants, metal-on-metal hip implants carry additional risks that are unique to them. These unique risks stem from the metal components of the implant rubbing against each other during movement. Tiny metal particles can wear off the implant and can cause damage to the tissue and/or bone surrounding the implant. Metal ions (usually cobalt and chromium) from the implant can also enter the bloodstream and lead to serious complications with the nervous system. People may have different reactions to any sort of metal buildup in their systems, causing the symptoms of metallosis to vary. The FDA recommends that people who experience any changes in general health should alert their doctor to the fact that they have a metal-on-metal hip implant. The Feeney Law Firm is committed to seeking justice for those affected by metallosis caused by metal hip replacements. Fighting to keep people safe from corporate greed and self-interest is our passion. 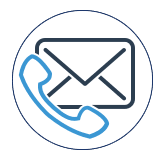 We are here to help make that process as simple as possible for you and your family. Call us now at 1-800-710-3121 for a FREE consultation. Don’t wait; your time to file a metal hip replacement lawsuit may be limited.